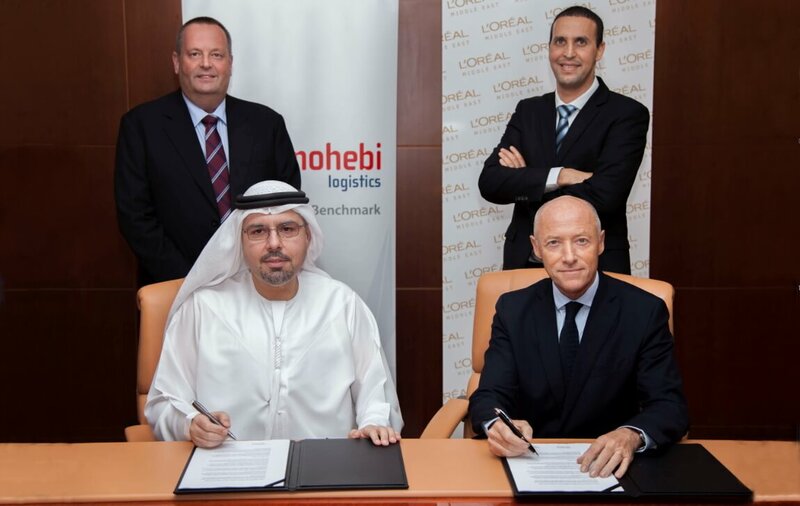 Mohebi Logistics and L’Oréal Middle East have announced the signing of a strategic partnership. This further enhances the already impressive international and local customer base that relies on Mohebi Logistics for its supply chain and distribution needs. L’Oréal is a world leader in beauty consumer and luxury brands in makeup, cosmetics, hair care and perfume. A strategic realignment of their supply chain was realised at the beginning of the year to drive efficiencies and to consolidate both the Central Regional Distribution and Local Market Retail Distribution under one provider in 2016. In the Gulf region, L’Oréal Middle East chose Mohebi Logistics to fulfill this task, stating three principal factors that guided their decision. Mohebi Logistics holds a proven track record of managing complex changes in supply chain programmes. It has extensive experience with many large FMCG companies who set high standards for service and reliability. The company also follows a consistent business philosophy of becoming a long-term business partner to all its customers. 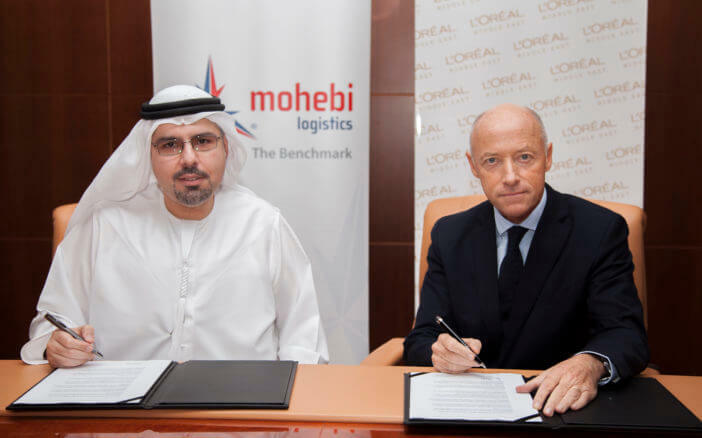 In its quest to deepen its impact within the Gulf’s highly competitive beauty care markets, L’Oréal will use Mohebi Logistics’ specialist services for FMCG products that cover every link in the supply chain from origin management to last mile delivery.